At Woodbridge Hill Dental Practice, we place emphasis on quality dental care. Within our comfortable, relaxed and modern surroundings, we provide a wide range of dental implant treatments. Our state-of-the-art clinic is the ideal setting for having your dental implant surgery. 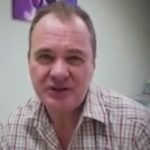 I have been a patient of Woodbridge Hill Dental Practice (Mr McCorkindale) for around 15 years and have always been impressed with the standard of care I have received. The advice I have received has always been balanced and not just trying to extract the maximum amount of cash! 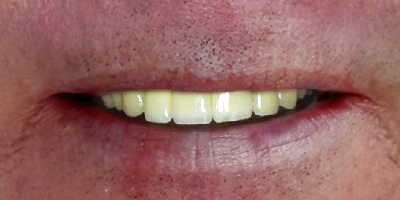 Recently I had to have implants (Dr Farahani) for some of my front teeth because all other options had been exhausted. 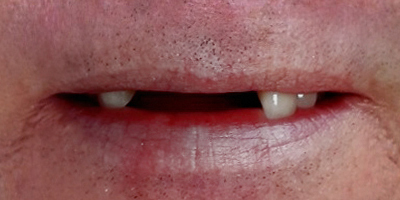 I am very happy with the end result and now have front teeth which are rock solid and I can rely on for the future. If you have a tooth missing in your upper or lower jaw, head straight to our dental clinic. With the use of cutting-edge treatment facilities, we will mount a crown on a dental implant to fill in for the missing tooth. Also, our dentists have great expertise and experience in solving the problem of multiple missing teeth. With implants, your teeth are going to function and look like natural teeth. We employ implant retained bridges as opposed to removable dentures because our implant-supported bridges do not rely on the adjacent natural teeth for support. 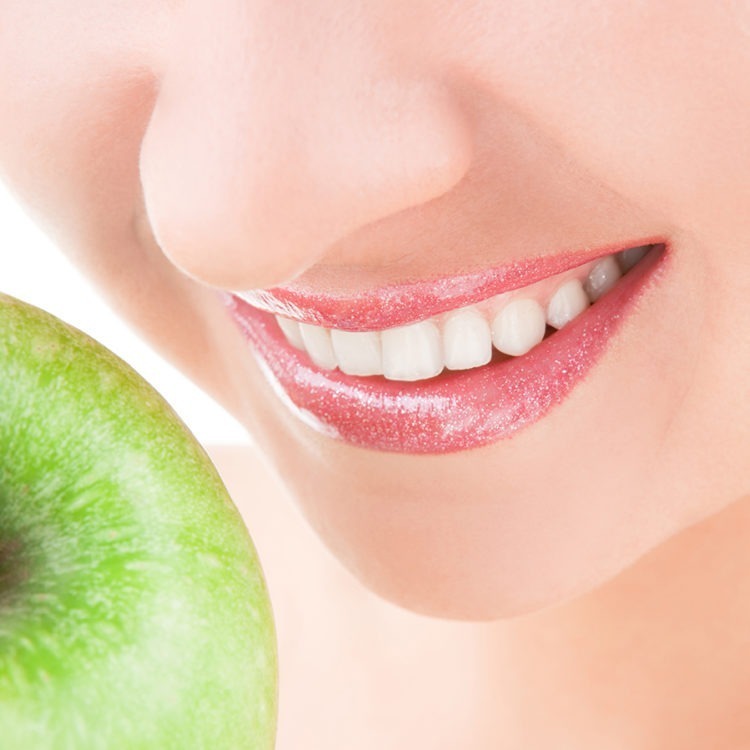 Furthermore, it replaces some of the roots of your tooth and preserves the bone levels. In addition, you do not have to worry about removing it for cleaning. Also, implant bridges are a lot lighter than dentures. Do you require dental implants? You can call us or use our online booking service to book your Implant consultation now. The consultation fee is £50. 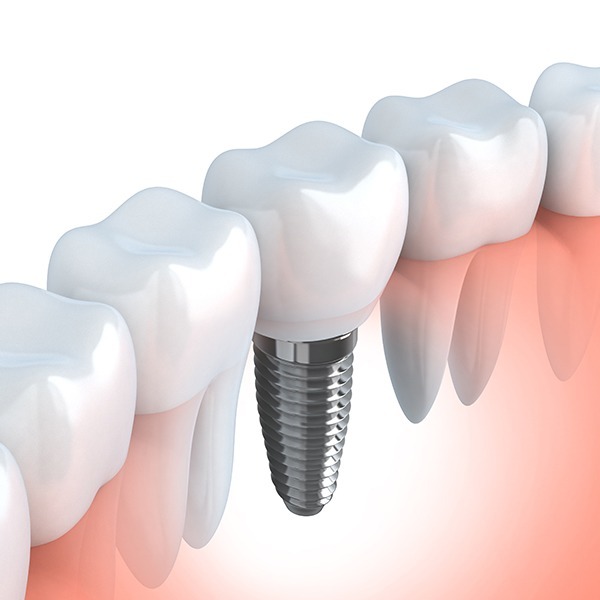 Dental implant treatments are highly recommended if you are missing a tooth or teeth. Implants are considered a much better and more convenient option than having traditional dentures or bridges. Our treatment includes the replacement of the broken tooth/teeth, as well as part of the root. We will fix a titanium post in your jaw bone, which will give support to your replaced tooth. The post is left for a few months to let the bones form a strong bond with it. After this, our team of professionals will attach a custom-made artificial tooth to it. Our dental implants look so natural that once we have completed your treatment, no one can tell the difference.